Arthur is just awesome, and his parents have the best sense of humour. VocC* C) lindo… que gracinha!! Great, Arthur. So funny. A big hug from Brazil. He is just the cutest baby ever. We are dying with that photo. Muito lindo o seu bebC*. Nessa foto ficou um charme sC3. VocC* C) lindo e sua mC#e muito criativa! hii I’m from Brazil 🙂 your son is really cute!! please, do harry potter! Your idea was amazing! OMG!!!! I LOVE IT. LOVE IT. Arthur you are awesome! Hello from Brazil!!!! I love your photos! Arthur is so cute!!! you know you could do a version of Labyrinth, titanic, and Lion King. Que lindo bebC*, parabC)ns pelas fotos. Arthur is beautiful, he will be a big movie star, he knack for it already has! Does anyone else not find this a bit disturbing? I mean this is a very sensual scene in the movie. 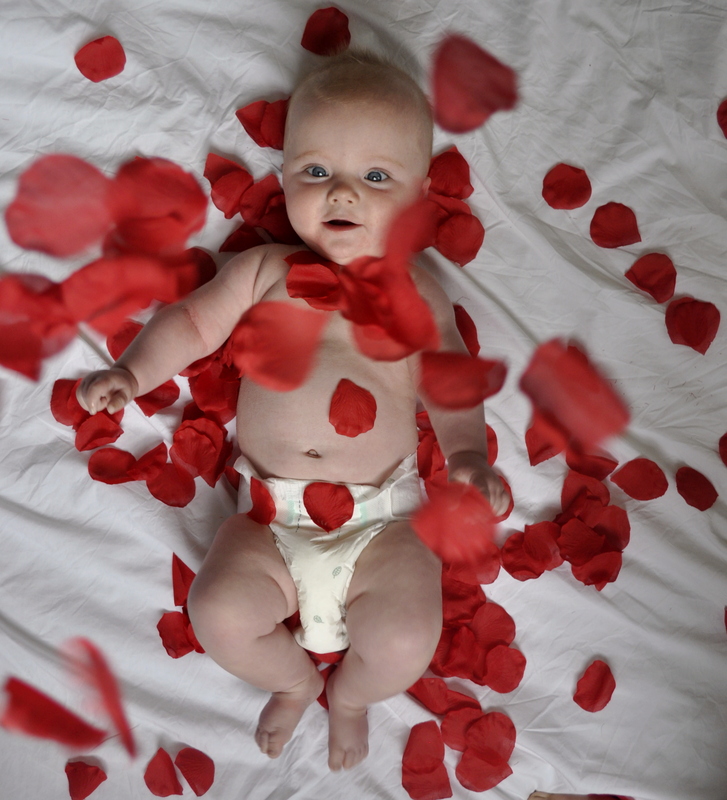 It’s a fantasy about a naked girl covered in rose petals… and now it’s a baby. I get that it is supposed to be cute. But… It comes off as weird to me. You are so cute! I love the Shining and Rambo, actually I like all of them. You are adorable. Hated Blair Witch Project. LOVED Arthur’s version. Keep them coming. The Graduate? 2001? Just plain beautiful! Love the blog! Ha brilliant! What a fun idea! I love this photo. Such a cute, original idea. I would love to see him recreate Twilight! I don’t know why I find this photo so creepy. The rest are funny though. Arthur, you’re really the american beauty! I dont find it the least bit creepy! just because of what it was meant to be in the movie, does not mean that she wants you to fantasize her baby naked. Its a beautiful picture! All babies are beautiful and if you think of their pics in a negative way, then you must be a negative person. Arthur, you are the cutest baby ever! This picture is just beautiful, I love this movie ! I just seen Arthur on The Today Show here in the states! What a great idea! I love it! Very beautiful baby. I make this photo with my baby too. Thank you.